If you are visiting Colorado with the whole family, it is sure to be a memorable vacation because of the breathtaking scenery and everything there is experience in the Rockies. Take your kids on these five adventures for an unforgettable vacation for each family member no matter what age. You don’t have to travel to far from Denver to get into the Rockies and experience a great adventure in the heart of the mountains. 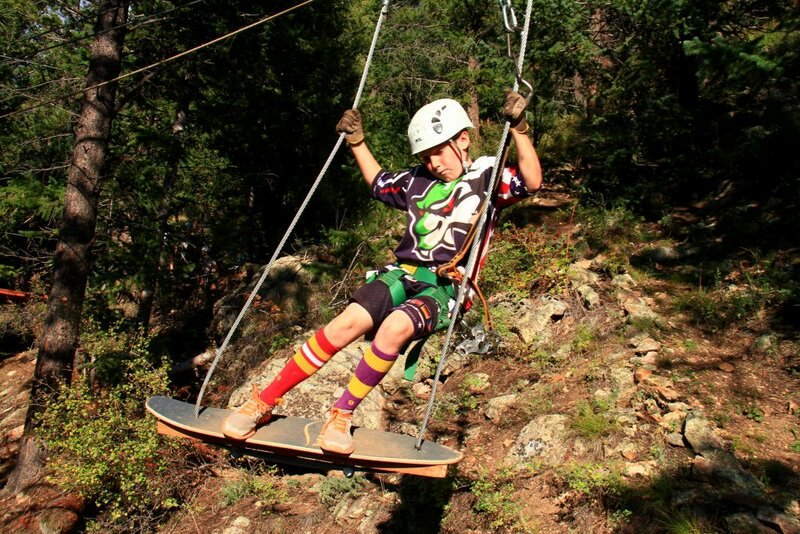 A ziplining adventure through Mount Evans is thrilling, but plenty safe for the kids. The tour guides always make the experience exceptional for visitors of all ages. If you want your kids talking about their vacation for years to come, then this should be at the top of your list! National Parks have always been a must in Colorado, one of our favorites allows for some kid friendly activities that are sure to be a hit. The Great Sand Dunes National Park is an amazing location to keep everyone in the family busy. With sandboarding, sand sledding, castle making and swimming, this location has so much to do. The minimum age is three and up for this hot spot. Located in Alamosa, the southern most end of Colorado, this area is a little warmer than most. The river that runs through is only active during the April and June months. After this the river will dry up and won’t be back until the next season. Rafting the Arkansas River in Colorado is one of the coolest ways to spend your time here. Kids as yound as 7 can take a breathtaking rafting trip through the national monument, Browns Canyon. This is one of the most beloved ways to spend the summer time in Colorado. Do you have kiddos under 7? Then visit the Colorado River, near Kremmling Colorado for an amazing float for kids as young as 2 years old. This is such a fun way to get the kiddos out into the rockies especially if you have any train lovers in the family. This historic and beautiful trian loop is located in Georgetown Colorado. This ia a great location whether you are staying in Breckenridge or Denver because it is right in between both. Experience the Rockies in a true western fashion. 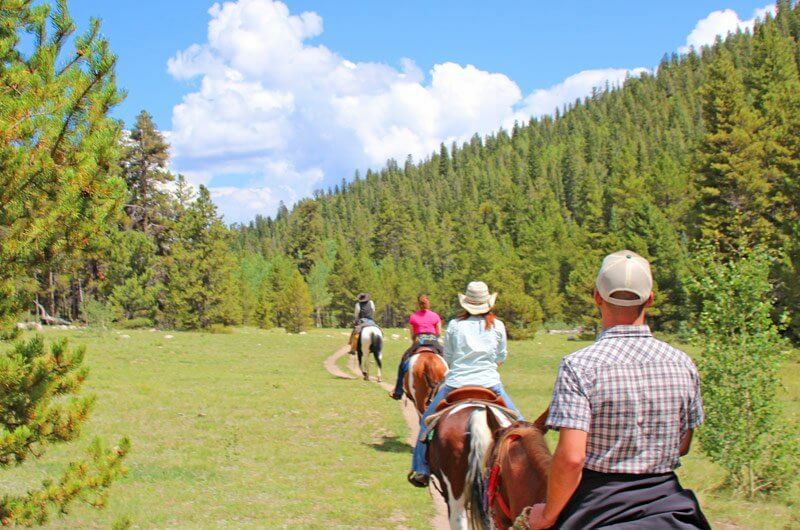 Horseback riding gives the whole family a sense of adventure while enjoying each others company and the beautiful mountain ranges. Bringing the Kids to Colorado can be an awesome adventure when you know the right spots. Seeing historical land marks are great for visiting a location. Zoos are always a great chance to see some local animals from the state. Colorado is known for its mountain ranges, so rafting in this state is one of the most popular things to do in the Spring. These are some of the best memory you can make with your family!